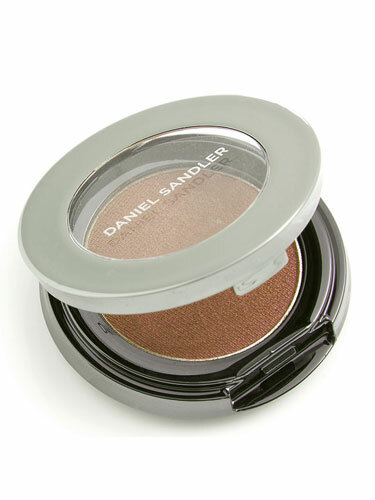 Pressed shimmery powder for enhancing the eye area. Sheer-colour, shimmer finish. Apply dry or wet for a richer lustre.